Ceviche St. Pete is located in the Ponce de Leon Hotel at the corner of Beach Dr. and Central Ave, across the street from the bay. 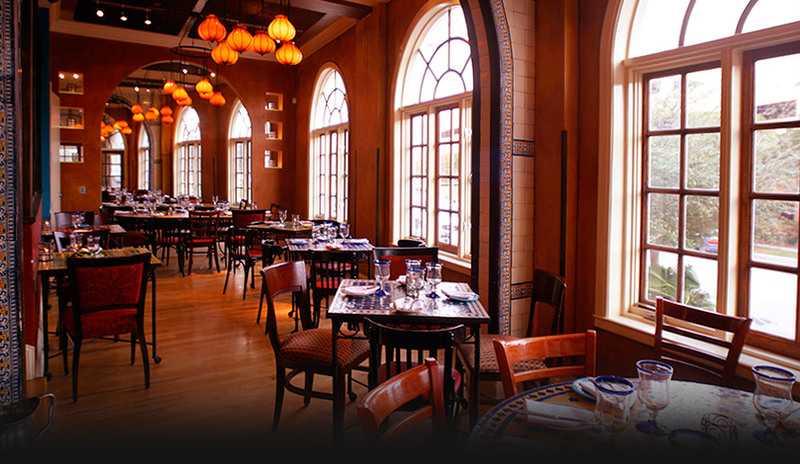 The two-level restaurant encompasses a main floor dining room and basement flamenco bar. This location also houses Pincho y Pincho, a 7-day a week coffee shop and bar open for breakfast and lunch.